Made in Britain member Scorpion has won this year's prestigious BIBAs Exporter of the Year Award 2017 at an official ceremony held at the Blackpool Tower Ballroom on Friday 15th September. 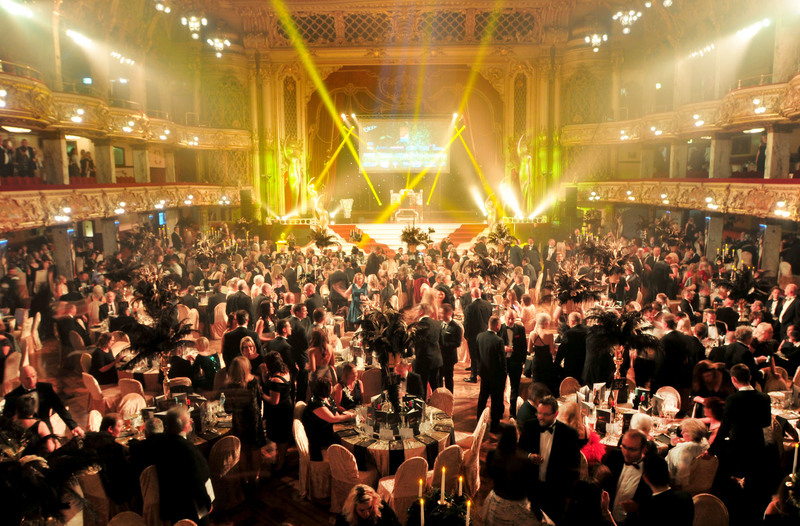 The Be Inspired Business Awards, the BIBAs, is the region’s largest and longest running business awards programme. The award for export is based on achievement over the past year as determined by a judging panel comprising of a cross section of business leaders chaired by Kevin McGlone from the Department for International Trade.